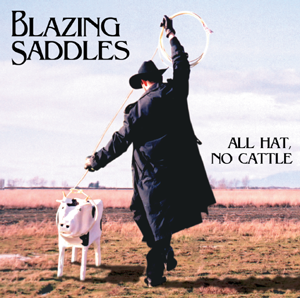 Blazing Saddles - Great County Band To Help You Party 'Til The Cows Come Home! 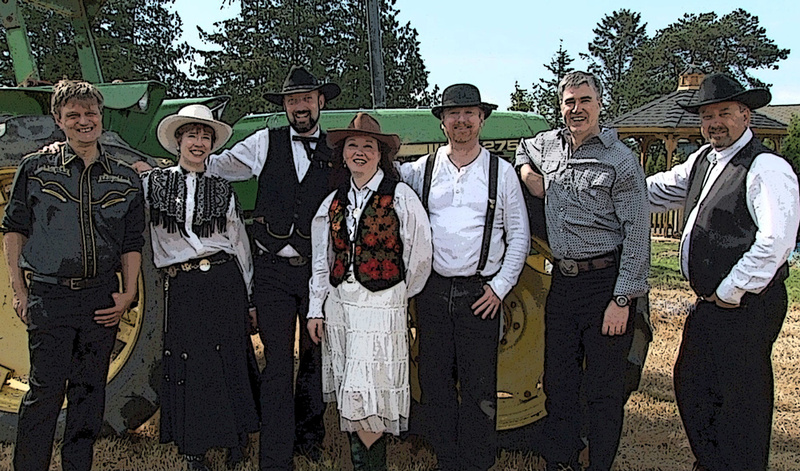 Blazing Saddles combines original, country, and pop hits with line dancing, contests, and other madcap entertainment for your barn dance, fund-raiser, festival, wedding, party, or other special events! The band features Gerry Reimer, Gerhard Regier, Linda Scratchley, Bill Allman, Nina Clark, Mike McCray, Jim Poulin, Mike Sheard, Lindsay Ferguson, and special guests. We will help schools and clubs organize fund-raising events promotional including posters, custom tickets, and help with ticket sales. Join our mailing list to receive notices about appearances! Join our mailing list to receive notices about upcoming events!